More horsepower using less fuel, hybrid cars, diesels are just a few of the hi technology type engines that are on the road today. Each one has its own unique technology and specifications for diagnosis and repair. 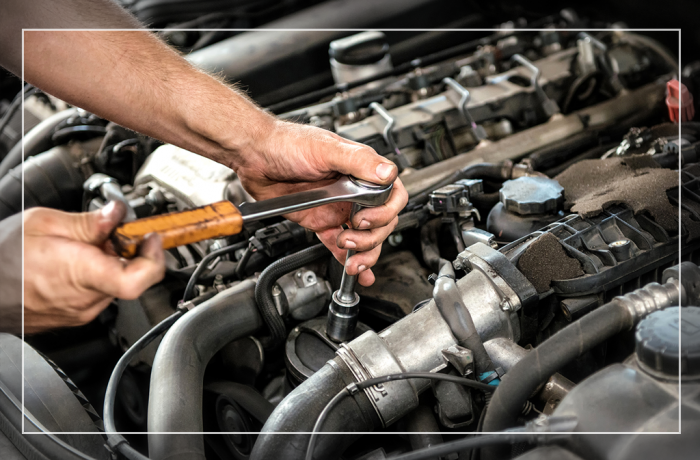 Same Day Auto Repair can handle any engine with ASE certified mechanics and technicians. We can rebuild from the ground up, replace faulty parts to installing a new engine.